Please welcome our newest sponsor, Bish Bash Books! Bish Bash Books is a new publishing company out of New York. They have embraced technology and focus on creating quality books in mulitple formats, including eBooks, storybook apps, podcasts, and even traditional bound paper books. The founders are parents themselves, who have been inspired by their own two sons and are working to create a company that focuses on three things: getting kids hooked on reading, nurturing the parent-child connection, and to provide all children with the opportunity to read. My son is 6 about to turn 7. But he has a teddy bear named Little Ben who holds a special place in his heart. He rarely sleeps without him. So this little story really caught his attention. We both liked how the book offers a soundtrack that you can turn on or off. You can also set it to turn the pages manually or automatically. But maybe the best part is the option for a read aloud. I read the book to my son, but if he wants to hear the book over again when I'm busy, he can choose the read aloud option or read it himself. The read aloud option also comes with text highlighting, so each word being spoken displays a different color in the book - a great tool for beginning readers! 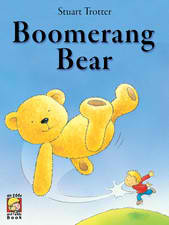 Boomerang Bear is best suited for children in preschool through 1st grade, though children younger and older may certainly enjoy it. And the best part is that there is a Christmas element to it and would make a great gift! If you have an iPad (and I know many of you do! ), and are looking to explore more eBooks for kids, you can download this and many other Bish Bash Books titles through iBookstore. This book is available in English only. 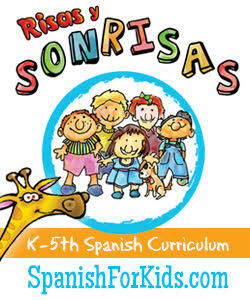 However, the company has reached out and is exploring the idea of offering Spanish editions of their books. I love that. 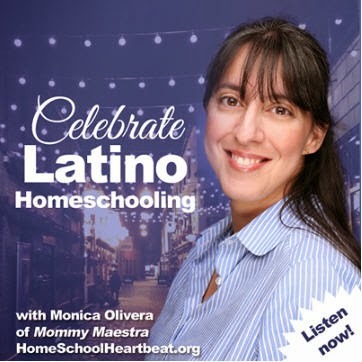 I know many of you have been asking me for Spanish-language resources. And we have had the discussion about how important translations are because they can make or break a good story. 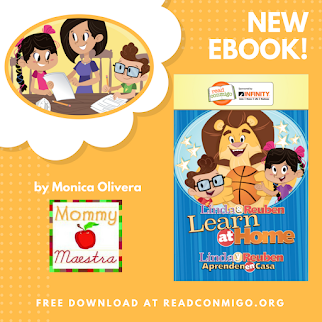 I would love to see more publishers of eBooks offering high-quality stories for Latino children in Spanish or English with Spanish text embedded. 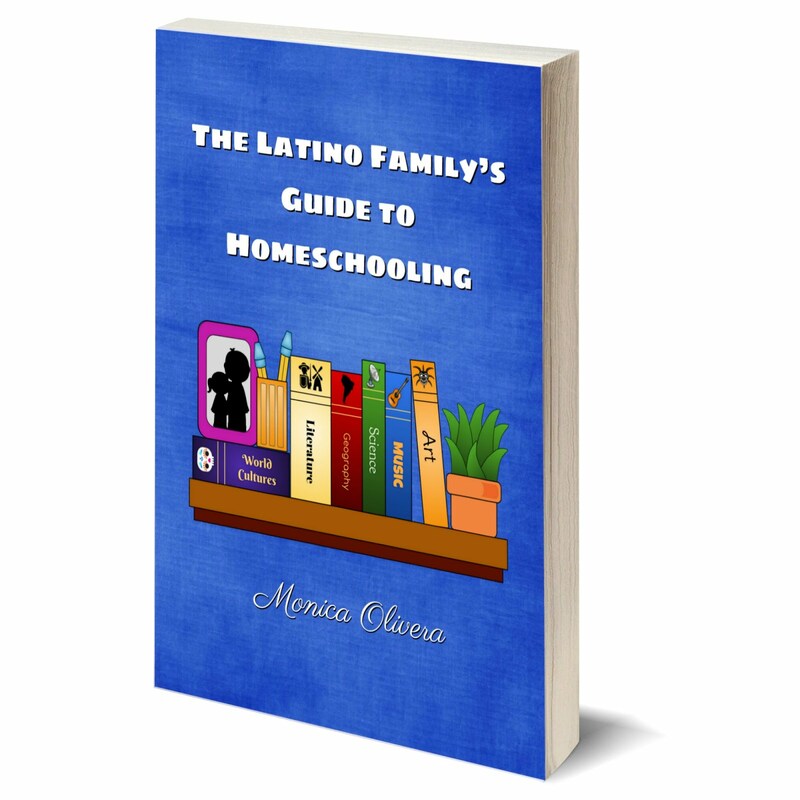 eBooks that are by Latino authors and high quality translators who know how to translate the feel of the story, not just word-for-word. This is an untapped market and with so many Latino families using technology, I think we should encourage more companies like Bish Bash to explore our stories. So take a moment to click over and look at their titles for little ones. You may find some others you like. 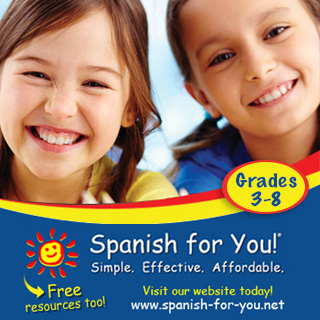 And feel free to leave some words of encouragement below for them as they consider creating Spanish-language books.